Even as God required the lives of the firstborn of Egypt because of the sins of oppressive pharaoh, he required the life of his only begotten Son for the sins of the world. By his strong hand, God brought his people out of slavery. And by the strength of him who now sits at his right hand, Jesus Christ the Lord, God has brought out of captivity to sin all those who believe in his name. 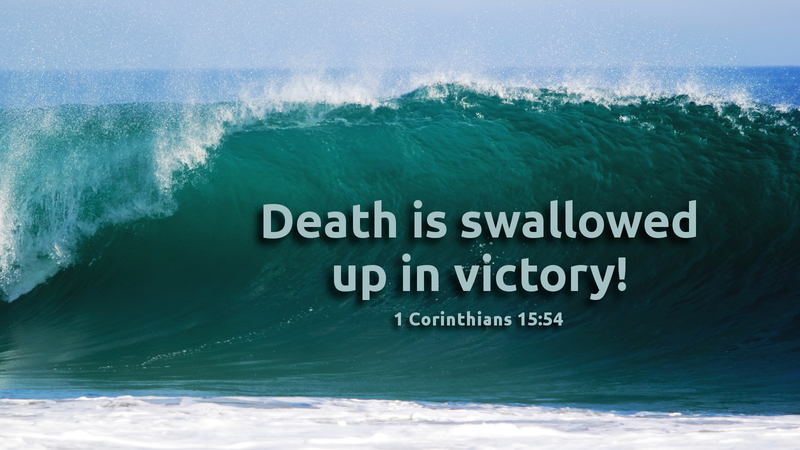 Prayer: Thank you, Lord Jesus, for the victory that we have over sin and death, only through you. Amen.